We hope to see some smiling and familiar faces at the upcoming events and festivals throughout the local area. We love to attend and be a part of the many galas and we really enjoy the community spirit. Pop along whilst we entertain the crowds with the sounds of the Scottish fiddle! We will have balloons and face painting for the kiddies too! 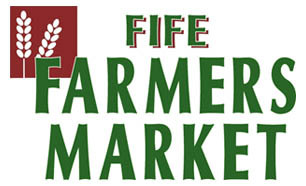 So don’t miss out – visit our stalls between 9am – 12noon on selected Saturdays. 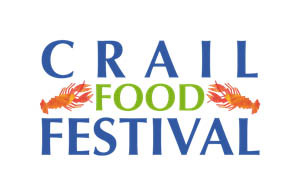 With a fully packed stand at the Crail Food Festival we will have plenty of entertainment for all. 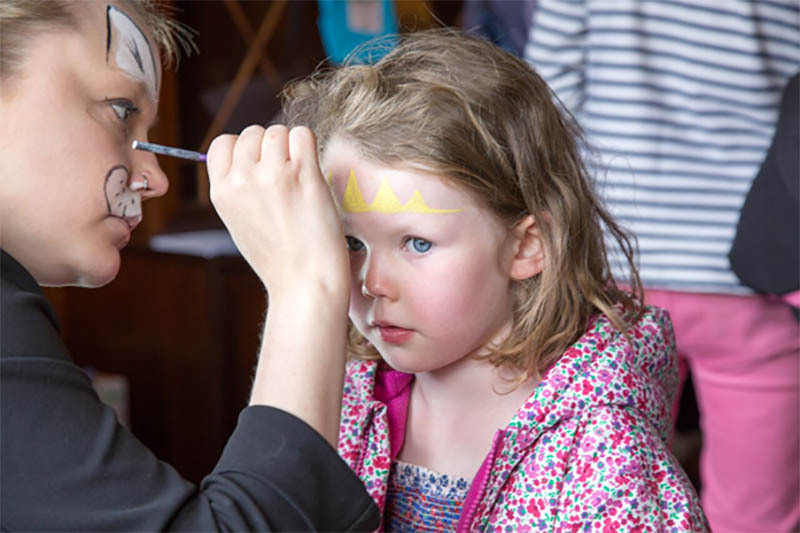 Make sure you grab a Forgan’s Helium Balloon and line the kiddies up for face painting. Scottish Fiddle music to liven up the atmosphere will be heard throughout the day and make sure you pop into the marquee to snap up some Scottish produce from our sister restaurant Mitchell’s and lunch bags for the kids! With many things to celebrate this year, Anstruther Harbour Festival promises to be an exciting weekend! We will be taking part with a fiddler, face painting and flyering! Come down and say hello! …we just can’t wait to share all the fun stuff we’ve got lined up for you!